Want to better understand the Trinity? "How can there be three Gods and yet only one God?" Have you ever groaned inwardly at a question like this? Many of us find the doctrine of the Trinity - that God is three persons sharing one nature - difficult to get our heads round, and frankly a bit embarrassing. What is more, we seem to get by without thinking about it too deeply. 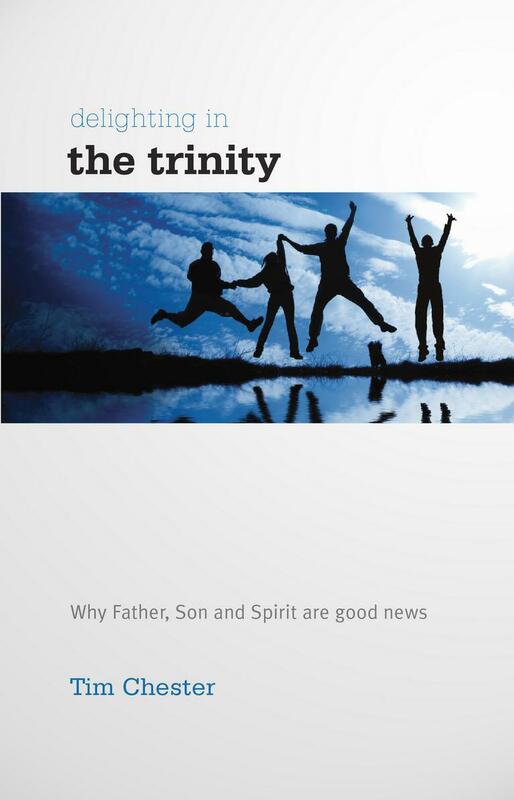 This book aims to help you see how the Trinity is fantastically good news. Because the trinity means that God is not remote and un-involved - quite the opposite. God sent His Son and His Spirit into our world to draw us into a wonderful relationship with Himself. This is the God who gives meaning and joy to our lives. Tim Chester will take us deeper into understanding the thrilling triune nature of God. In short accessible chapters he takes us through the Bible's teaching on the Trinity; gives us an overview of the important arguments over the trinity that have taken place throughout Christian history; and lays out the practical implications for our Christian lives. Delighting in the Trinity by Tim Chester was published by The Good Book Company in November 2010 and is our 13450th best seller. The ISBN for Delighting in the Trinity is 9781907377334. Be the first to review Delighting in the Trinity! Got a question? No problem! Just click here to ask us about Delighting in the Trinity.